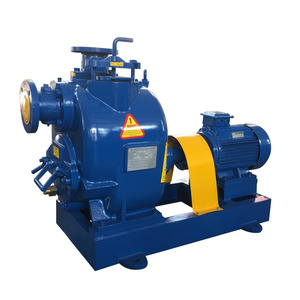 Product Application Our diesel engine water pump are widely used in transfer fuel, oil, diesel, gasoline . 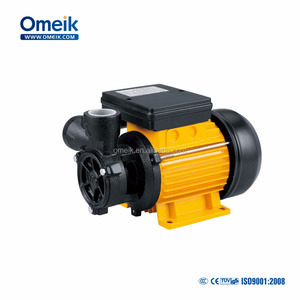 Our main products are diesel engine pump, self priming pump, end suction pump, diaphragm pump and other pumps. He was satisfied with our diesel engine self priming pump sets. 1 YRS Wenzhou Chengyi Machinery Co., Ltd.
2. This pump, when mounted with a shaking arm shower, can have the water burst into air and then scattered in a thin drop for spraying, useful to a farm, nursery, orchard and tee plantation. 3. Suitable for pure water, sea water, the chemical media of an acid and alkaline degree and the pulpy material of a general pasty state. 4. 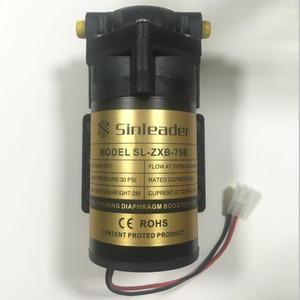 This pump can work together with a pressure filter of any model and specification and is the most ideal matching pump to send pulpy materials to the said filter for pressure filtering. 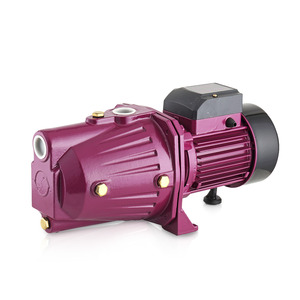 Alibaba.com offers 1,629 self suction pump products. About 100% of these are pumps, 1% are other service equipment, and 1% are construction machinery parts. A wide variety of self suction pump options are available to you, such as single-stage pump, diaphragm pump, and multistage pump. You can also choose from water, oil, and boat. As well as from electric, hydraulic, and pneumatic. 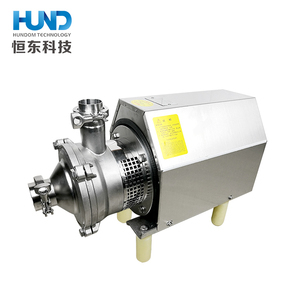 And whether self suction pump is low pressure, or high pressure. 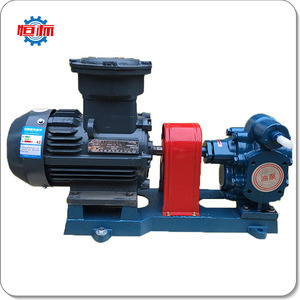 There are 1,629 self suction pump suppliers, mainly located in Asia. 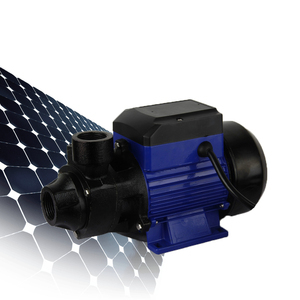 The top supplying country is China (Mainland), which supply 100% of self suction pump respectively. 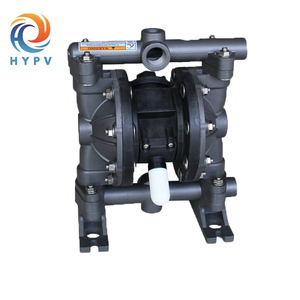 Self suction pump products are most popular in Domestic Market, Southeast Asia, and South Asia. You can ensure product safety by selecting from certified suppliers, including 947 with ISO9001, 116 with Other, and 90 with ISO14001 certification.